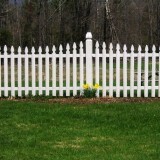 Picket fences are a great decorative touch to spruce up your property. 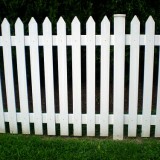 We offer picket fencing in vinyl and wood, and can fit a variety of budgets. 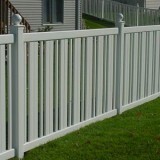 Vinyl picket fences are more durable than their wood counterpart. 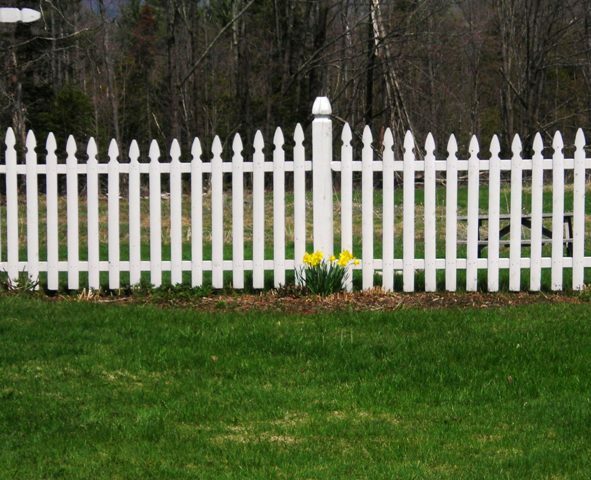 Wood picket fences are typically made from cedar which has a natural resiliency against water, and can be painted to match your home’s decor. 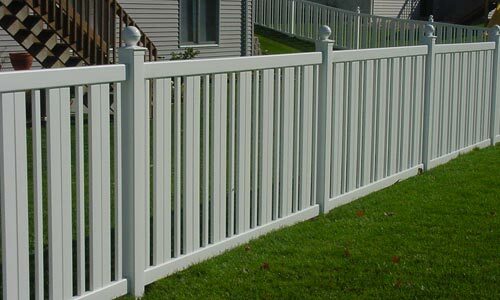 Click here to complete to complete our estimate form or call 802-881-2235. 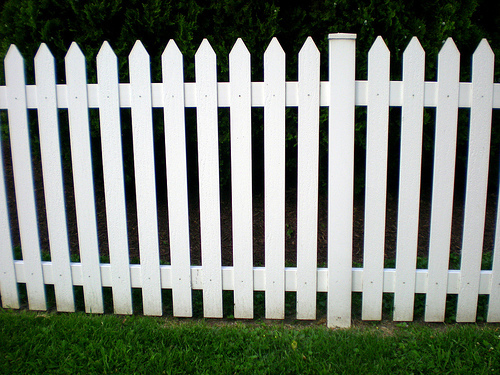 We’ll be in touch promptly to discuss your project and schedule a site visit.